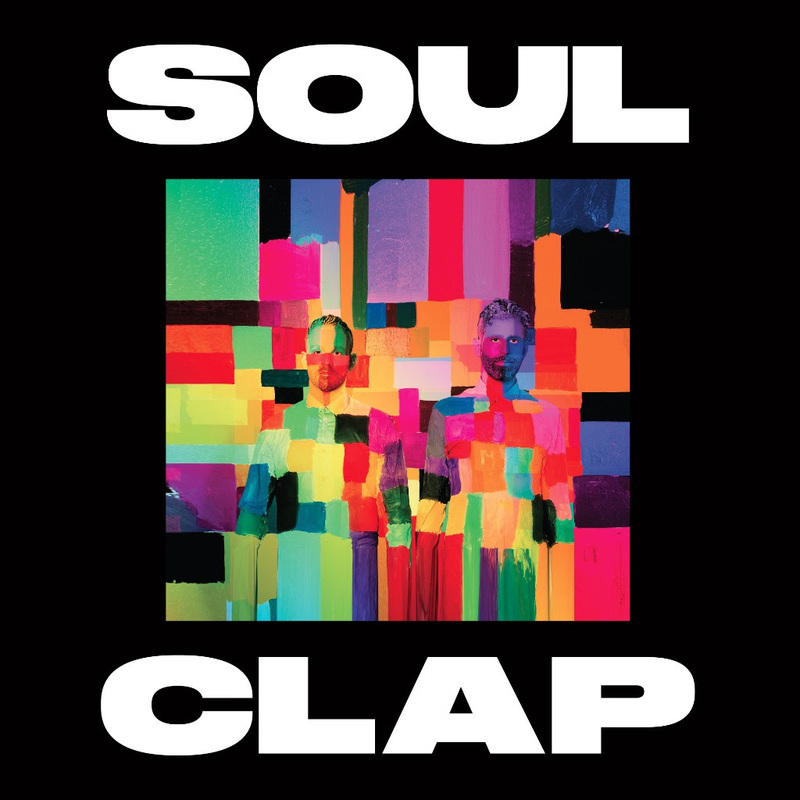 Boston DJ and production duo Soul Clap have announced that their new self-titled album — which has been some four years in the making — will be released on Friday 14th October on !K7 Records / Crew Love. The duo have unveiled the first single from the forthcoming album, ‘Shine (This Is It)', which was recorded with the majority of the album at George Clinton’s What? Studios in Tallahassee, and will be released on !K7 / Crew Love today alongside remixes from Dimitri From Paris and DJ Rocca aka Erodiscotique. The duo will be embarking on an extensive album tour starting on Saturday 30th September in the UK and then landing in Norway, Copenhagen, Italy and Amsterdam's ADE before another five weeks in the US. 'Shine (This Is It)' is an anthem in the making and features vocals from legendary Nona Hendryx, a founding member of the group Labelle.